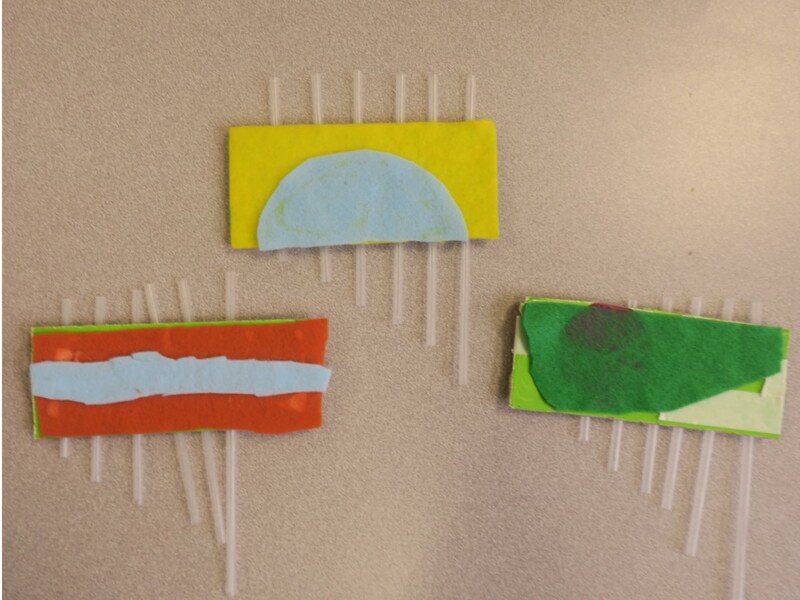 Continuing their study of Art Around the World, 2-4 team students are learning about musical instruments of South America, most notably zampoñas and rainsticks. 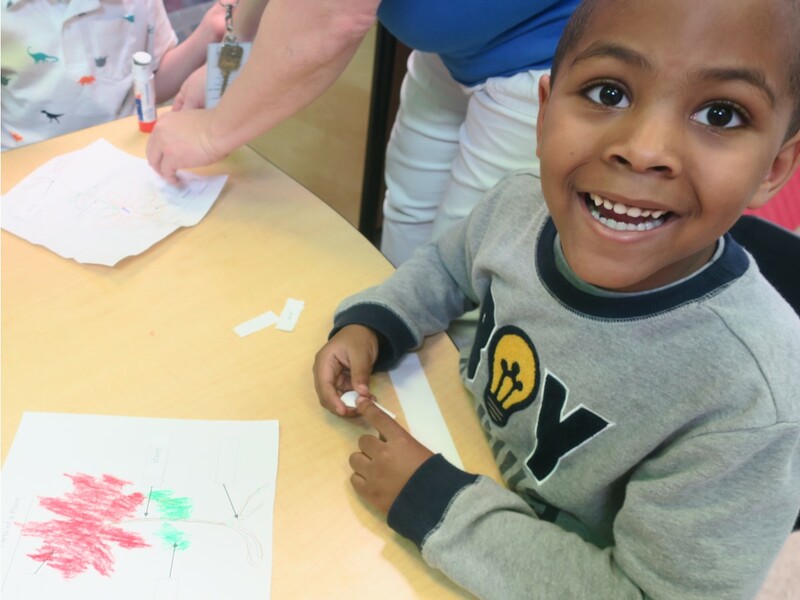 With spring in the air, Ms. Wagner’s K-2 science students are learning about the parts of a plant, their functions, and have even been talking about the parts they like to eat. 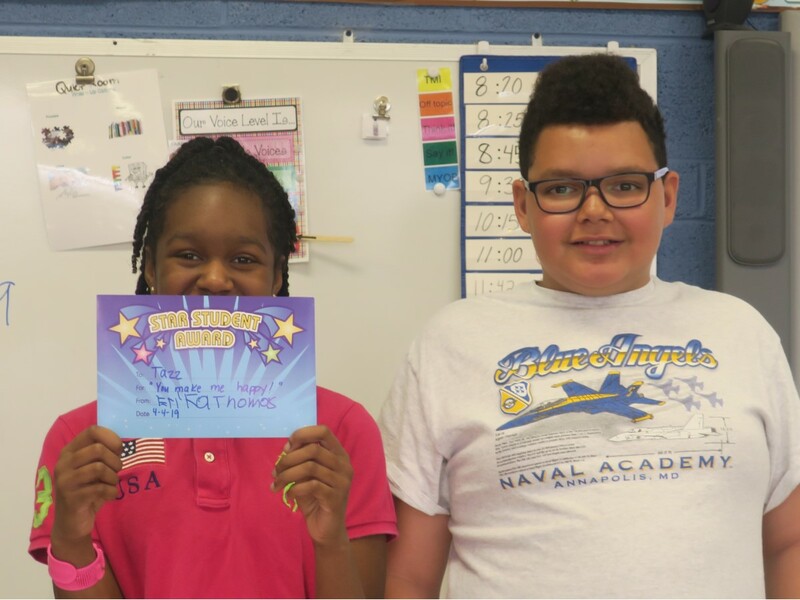 Mrs. Boone’s Social Skills students are filling buckets – and having their own buckets filled in return. 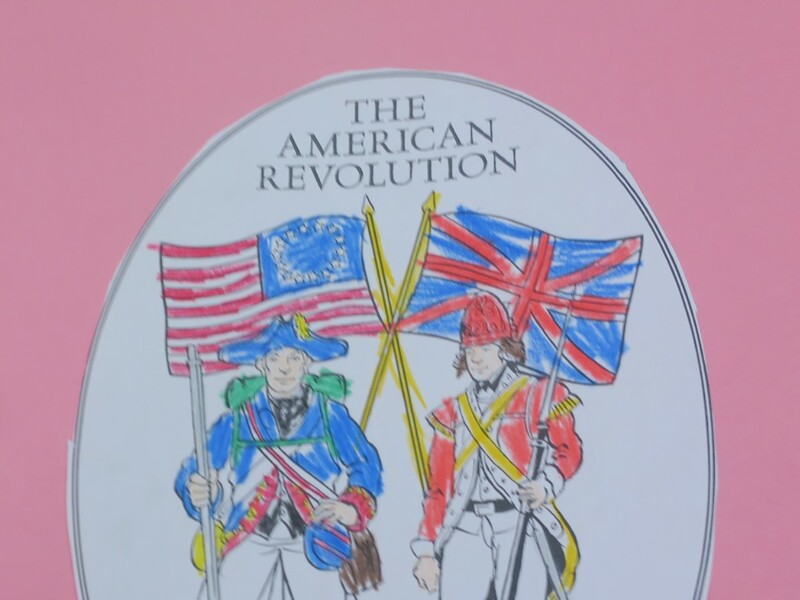 Learning about the American Revolution has never been more engaging than in Mrs. Naveh’s social studies classes. 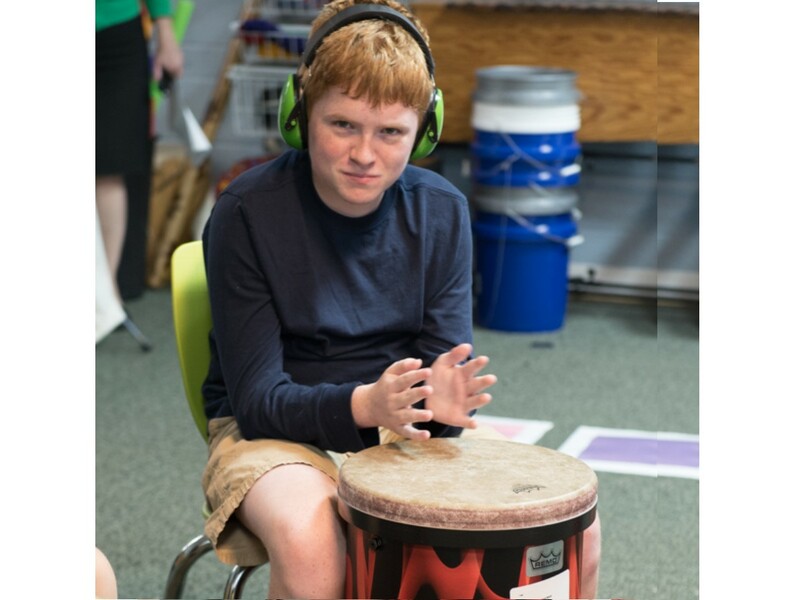 In celebration of Music in our Schools Month, Linden Grove School would like to recognize Melodic Connections who provides music education to LGS students each week. 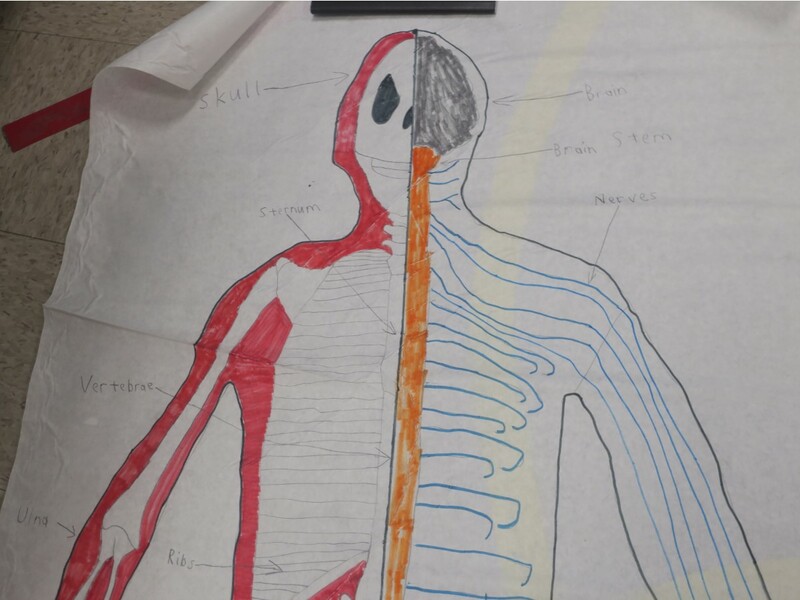 The human body is even more impressive than the most complicated machines. 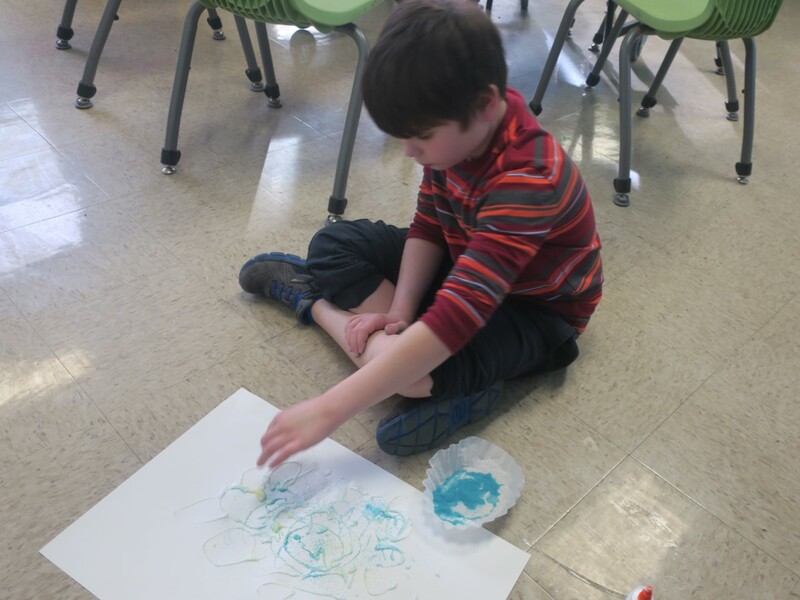 As part of their Art Around the World unit, 2-4 students learned about Rangoli art. This week staff, students and supporters celebrated their love for LGS. 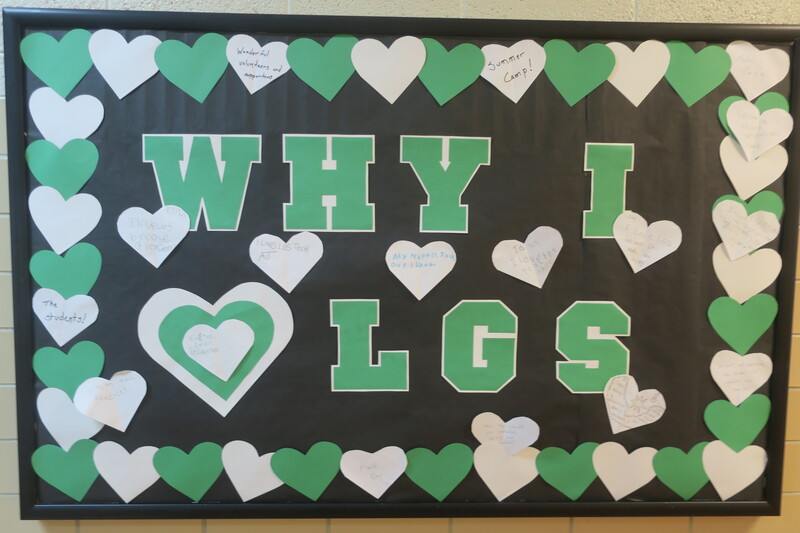 New families and long-term friends shared what they loved most about LGS through displays in the school hallways, emails and social media posts. And everyone got into the spirit by wearing green and “I Love LGS” buttons and stickers. 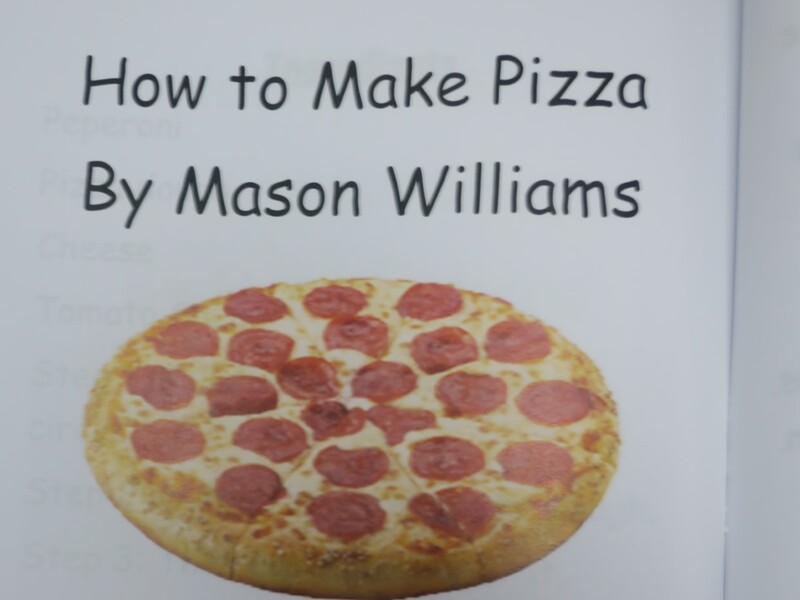 For the “Top 10 Reasons to Love LGS” click here. 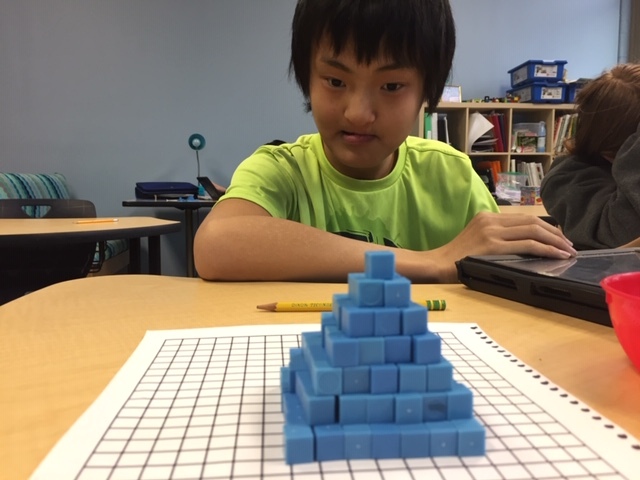 Continuing their study of Ancient Egypt, Ms. Ballard’s social studies students were given a challenge: construct the biggest pyramid you can using the provided blocks.